Hello, Small Business Owners! We hope you all are doing good and as usual trying to figure out new ways to grow your small business. Well, we’ve been asked often by many of our new customers who are into various small businesses such as Tile Repair, Remodeling, Construction, Customs Clearance, Lawn care and many other industries that you can imagine, that how much Small Business Owners make every month? Let's find out with real data how much small business make? So today, we would like to share with you that how much small business make. We can’t go into the income figures as that’s something confidential but yes we will be sharing with you the number of leads and business inquiries these small business owners generate. First of all, we would like to inform you that at ADVANTON we don’t promote ourselves through advertising, print or cold calling or any kind of direct sales calls. As a growing company we believe in organic growth and for our customers also, we only rely on organic work and organic growth avoiding any kind of paid advertising. So, if you are interested in long-term sustainable growth and have patience then continue reading this post. Now, what is organic growth? When you generate leads and sales online without spending on any kind of paid advertising then you only make profits on your sales and there are no expenditures for acquiring customers then it contributes to your organic growth. 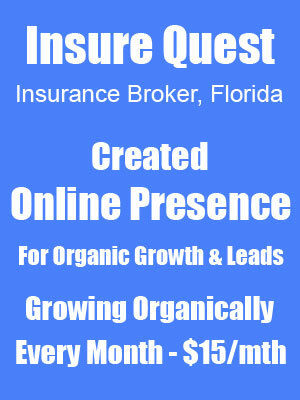 Organic growth also leads to higher earning potential for small business owners. In the old days when there was no internet and no Google, businesses market themselves through newspaper ads and TV ads (although expensive). With the invention of the internet and search engines like Google and websites like craigslist it became easier and affordable for the small business owners to advertise their businesses. Suddenly, the popularity of internet grew and competition grew among businesses to stay ahead in the game and paid advertising became expensive and useless for the small business owners. Because, online paid advertising is getting expensive each day organic growth through search marketing seems to be a much affordable option and the results are also sustainable in the long run. But here’s a catch every freelancer and agency out there is claiming to be an online marketing champ having deep technical knowledge of SEO, content marketing and search marketing and so, you can easily fall into their trap and end up wasting both money and time. We lead by examples of real business owners who are earning with us and are running their businesses trusting us. Let us share with you some real examples with actual data to help you understand the level of growth and sales these small businesses have achieved. 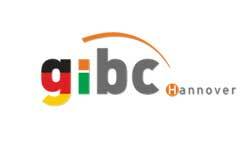 Case 1) A customs clearance agent in Maryland, US who owns Customs and Trade Logistics, LLC. 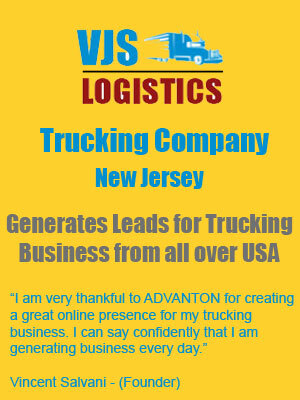 It helps importers in the United States with the clearance at the customs. Let’s have a look at the data from his analytics dashboard that would help us figure out the exact traffic and sales he has generated. It will help us in understanding that how much small business make. 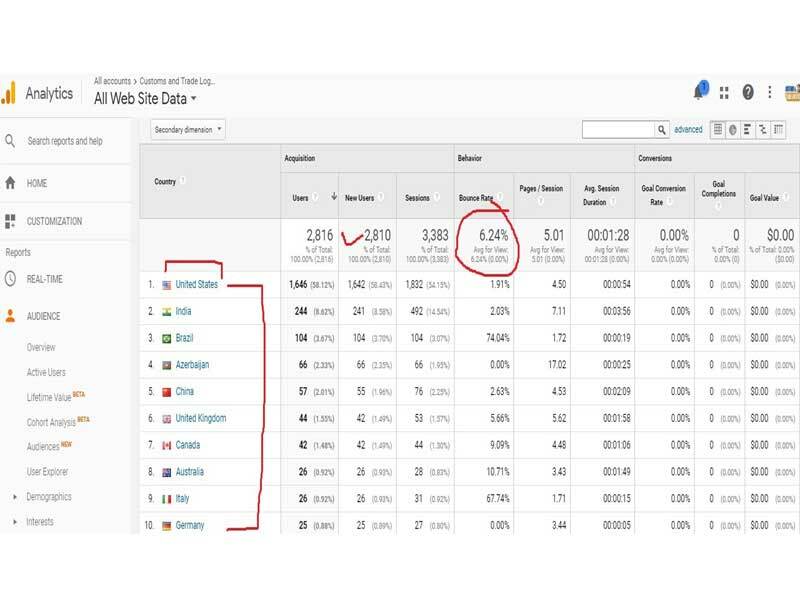 If you look at the screenshot above, you will notice that maximum traffic that he is getting is from the US and then his website is reaching users from other countries as well. 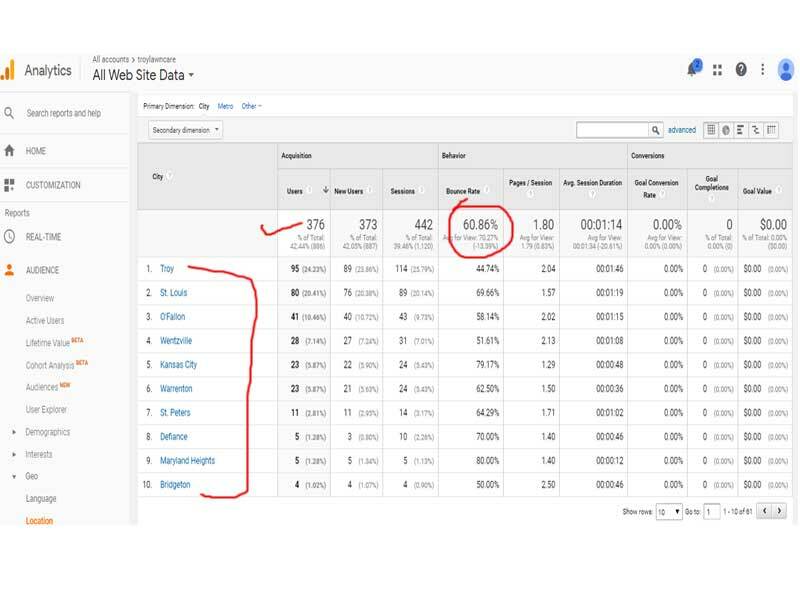 In three months a total of 2816 targeted users came on the website and since these are targeted users only that’s why there’s a very low bounce rate. 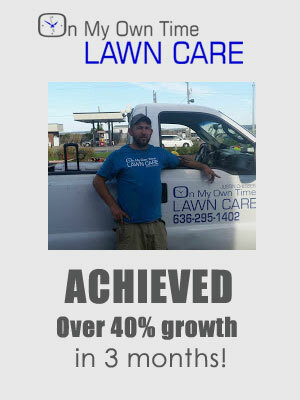 Case 2) A Lawn Care Provider in Troy, Missouri, helps local residents and commercial properties maintain lawns all throughout the year. Since, it’s a local business so we are only taking into account the traffic from the State of Missouri. Looking at the 3 months traffic it is clear that the website had a total of 376 users that were local. This is the targeted traffic and so the conversion rate is also high. We can apply the same rule to the other small businesses as well that generate business online and reach out to the local customers. Note: We have not taken into account the direct leads that the above customers have generated through emails and phone calls and so, you can add an extra 15% in their earnings considering the direct leads. The above figures present a clear picture in front of us about the fact that how much small businesses earn. 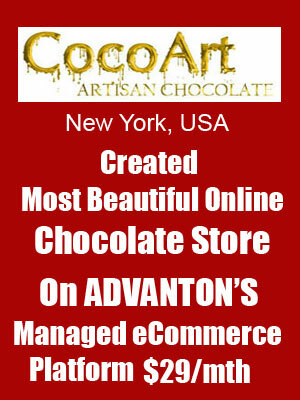 You too can grow your small business within weeks with ADVANTON and start generating revenues. 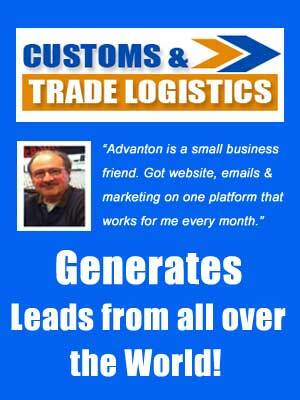 Over 10,000 Small Businesses generate 100% leads and income with a strong online presence. 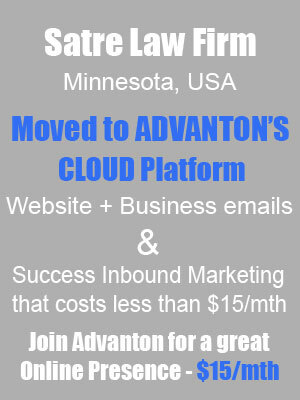 All-in-one-CLOUD with integrated tools for success marketing. 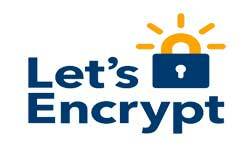 You can call us 24×7 from anywhere in the world or fill out the form on the right to get started!